Pondering what's next in animal rescue for all of us. Have you ever stopped to consider the beauty of possibility in animal rescue? 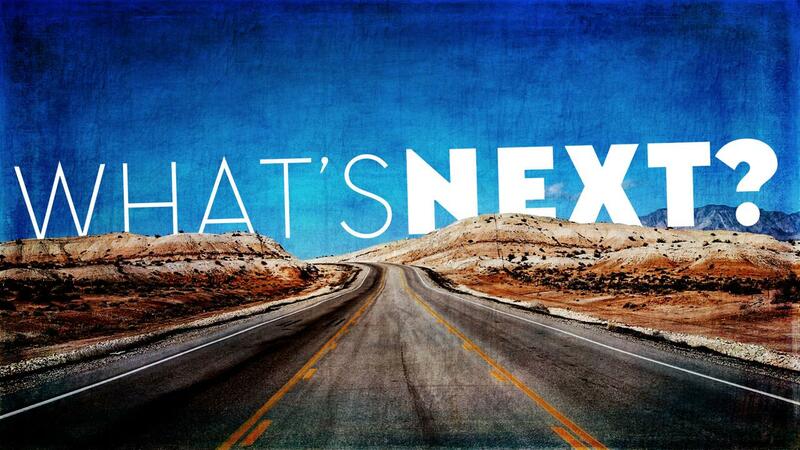 Can you imagine what the world will look like when we get there? Many people rescuing animals have been doing it for so long they get lost in the mundane day-to-day and lose that sparkle in their eyes when they try to consider why they spend their precious time, energy and money helping save animals. They may not realize that with each passing day we get closer to achieving our objectives that are focused on positive outcomes for animals. So just for a few minutes, I invite you to ponder the possibility of zero euthanization of otherwise healthy companion animals, simply due to constraints of space. Open your mind and visualize what that world would look like. Depending on your role in animal welfare your visualization of zero euthanization may be different from others in the profession. Perhaps you are a staff member at a local animal shelter, or maybe you offer your home as a safe haven for a foster dog needing a place to crash. Maybe you are a rescue relay transport driver or a pilot flying dogs. Regardless of the role you play, your life will be different in this new world. Change is often hard for us to deal with but this change will be a welcome one if you are ready to accept it. 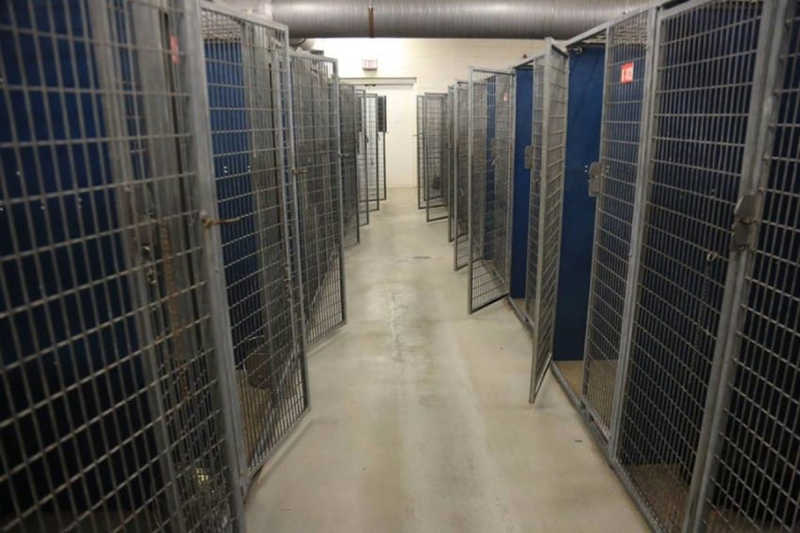 Our new world of possibility has local animal shelters across the country with empty cages because there is no overpopulation of unwanted companion animals in every community. The hundreds of rescue relay transports taking place across the country every week are no longer needed because dogs and cats are not in danger of being euthanized simply due to their location. The community cats live in harmony with their neighbors and after appropriate spay and neuter are allowed to roam free without being harassed, poisoned or shot at. Puppy mills, dog fighting rings, and hoarding situations are all gone replaced by reputable breeders and organizations monitoring the health and well-being of all companion animals. So the logical question is, “What’s next?” Where should we pivot the dedication of the tens of thousands of passional animal rescue volunteers to? What will become of the ~3,000 local animal shelter organizations and ~25,000 animal rescue organizations in the United States? Maybe we collectively start expanding our horizons to support the efforts of passionate animal rescue professionals in other countries around the world sharing with them our time, experience, and resources to help them resolve their local animal challenges. Or maybe we collectively band together to support changing legislation for animals increasing the penalties for animal abuse and providing programs to support humans who love their animals but may not be able to afford proper care of them. What do you think? Where should we shift our focus to continue helping save animals?